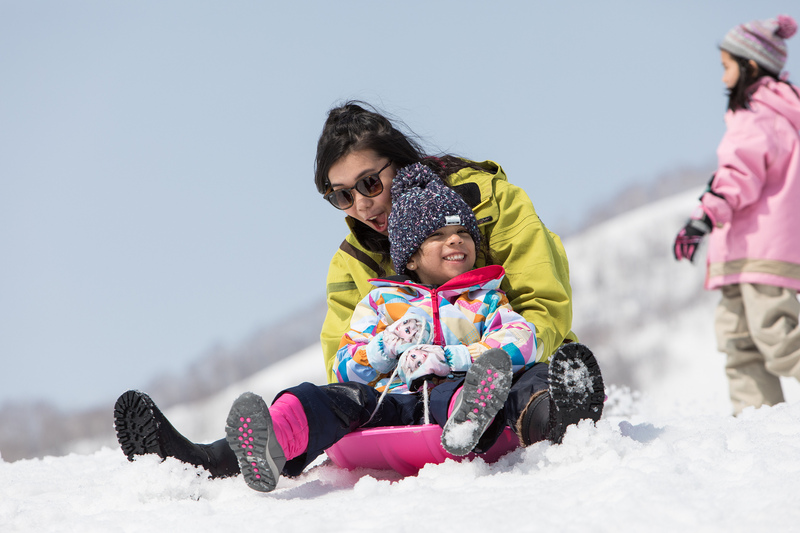 Niseko United is running an exciting promotion this winter with a 100,000 yen activities voucher up for grabs! The Niseko Adventure Campaign is giving you the opportunity to try some of these activities for yourself with a 100,000 yen voucher to put towards an all-mountain lift pass, ski or boarding lessons or any of the above activities of your choice. To enter, register for the Niseko United newsletter and mention the code #nisekoholiday18 when you book your stay at any of the participating Niseko United accommodations. Stays must be minimum 5 nights between 15 December 2018 and 31 March 2019 (*please see below for blackout periods) and must be booked directly with the accommodation provider (**participating properties and details are below). Valid for bookings made by 30 November 2018. There will be four 4 winners in total, each receiving a 100,000 yen voucher to spend on activities or meals in-resort. Winners will be notified by email on 2 December 2018. – Niseko Landmark View, Gondola Chalets, Aspect, MUSE Niseko, Mountainside Palace and more.